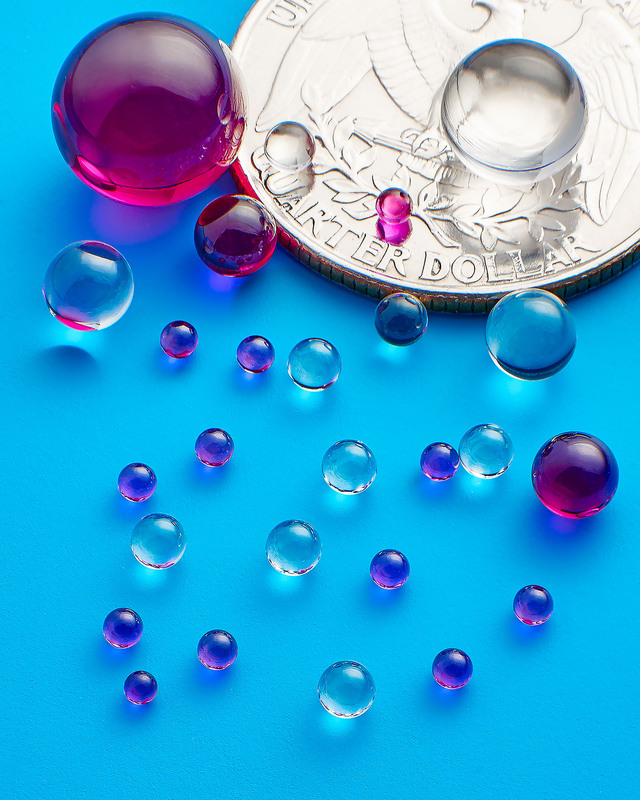 A full line of sapphire and ruby balls for use as ball check valves, stylus tips, fiberoptic and endoscope lens systems that can now be supplied with a calibration certificate validating diameter and sphericity is being introduced by Meller Optics, Inc. of Providence, Rhode Island. Meller Sapphire and Ruby Balls feature Mohs 9 hardness which is second only to diamond, are impervious to most chemicals, solvents, and detergents and have surface finishes of 0.008 to 0.010 micron Ra. Available in 42 inch and metric sizes from 0.1 mm to 0.5” dia., they can now be supplied with a calibration certificate validating diameter and sphericity. Suitable for a wide range of applications because of their durability and stability, Meller Sapphire and Ruby Balls have a 2,000°C melting point, 0.2 coefficient-of-friction, and a refraction index of 1.76 microns at 20°C. They can also be drilled and precision ground into plano-convex lenses.